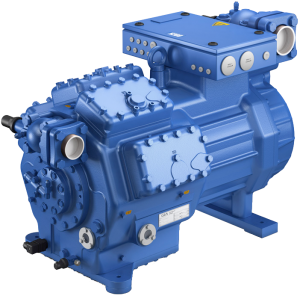 Southern Sales & Services offer GEA Grasso screw compressors for industrial refrigeration and air conditioning applications. Whether it’s in the food industry, chemical industry, in offices or in shipping, they all need refrigeration. GEA Technologies has the optimal cooling and air conditioning solutions for your individual requirements. We place particular value on energy efficiency, reliability, cost effectiveness and sustainability. 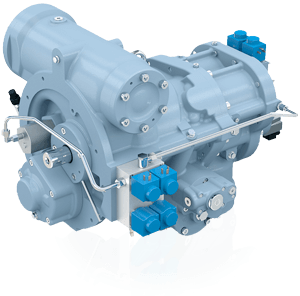 GEA Grasso screw compressors are well-suited for numerous cooling and air conditioning technology applications. 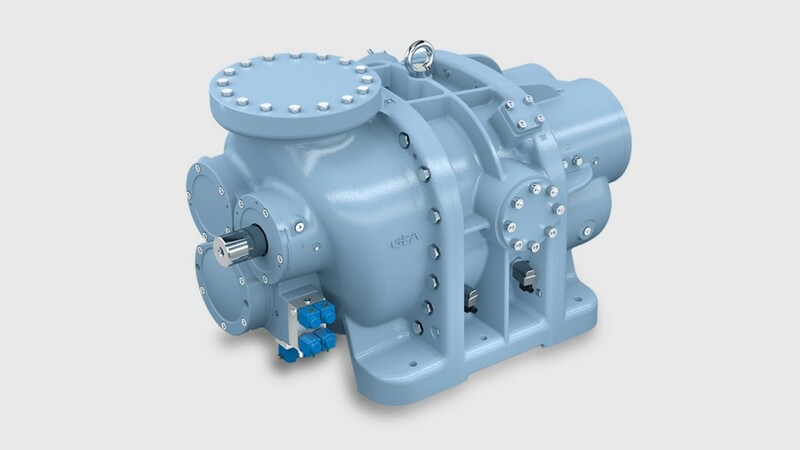 The GEA Grasso SH series, GEA Grasso M series and GEA Grasso LT series are designed in work with a maximum design pressure of up to 28 bar in standard situation. 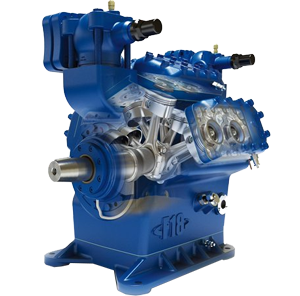 All compressors are also available in high-pressure models of up to 52 bar (some models can be increased to 63 bar upon request). 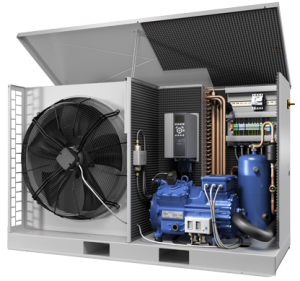 They are particularly well-suited for extremely low temperatures, CO2 hot gas defrosting in cascade systems and for heat pump operations. The GEA Grasso AC series was also developed with a maximum design pressure of 130 bar, meaning it can be used in transcritical CO2 heat pumps. The GEA Grasso M series is the medium screw compressor series covering a swept volume from 471 to 860 m3/h. It is equipped with a suction side non-return valve, suction filter, hydraulic system with solenoid valve assemblies for Vi and capacity adjustment. 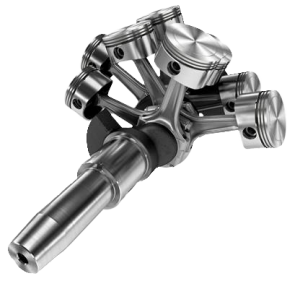 The stepless capacity and Vi control enables high efficiency in full and part load. 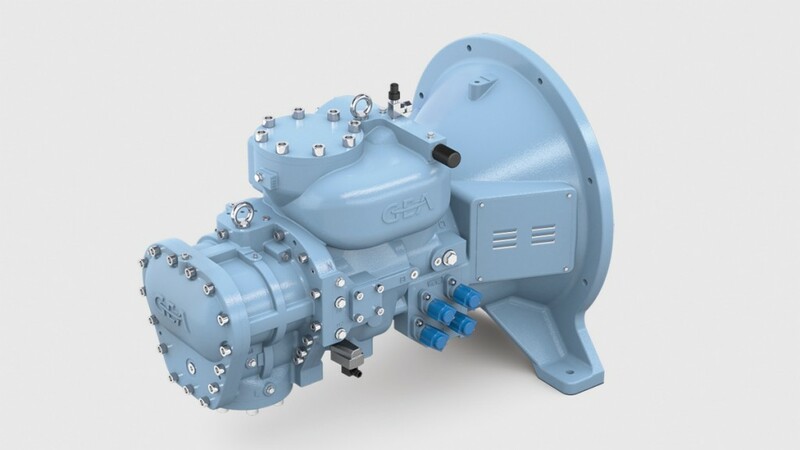 The GEA Grasso LT series compressors are distinguished by a robust design. 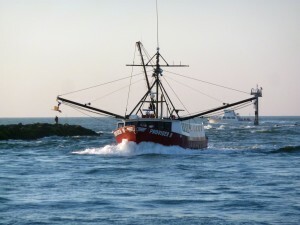 All components are engineered for long operating life, high availability and easy maintenance. The low noise and vibration level is attributed to the combined sleeve and roller bearing of the rotors. Furthermore, the compressors are available according to the API 619 and ISO 10440 standard, respectively.